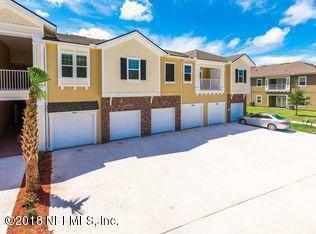 Beautiful 2 bedroom 2 bath condo, with garage is located in Sebastian Cove in St. Johns County. 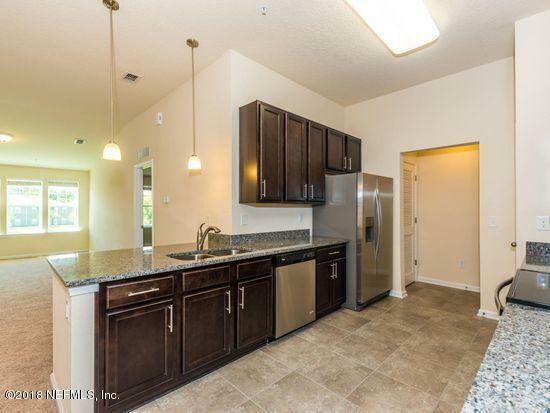 This 2 story unit features granite counter tops in kitchen, 42'' cabinets, SS appliances, tile floors and pantry. Nice size living room with carpet floors. Master Bedroom has walk in closet and linen closet. 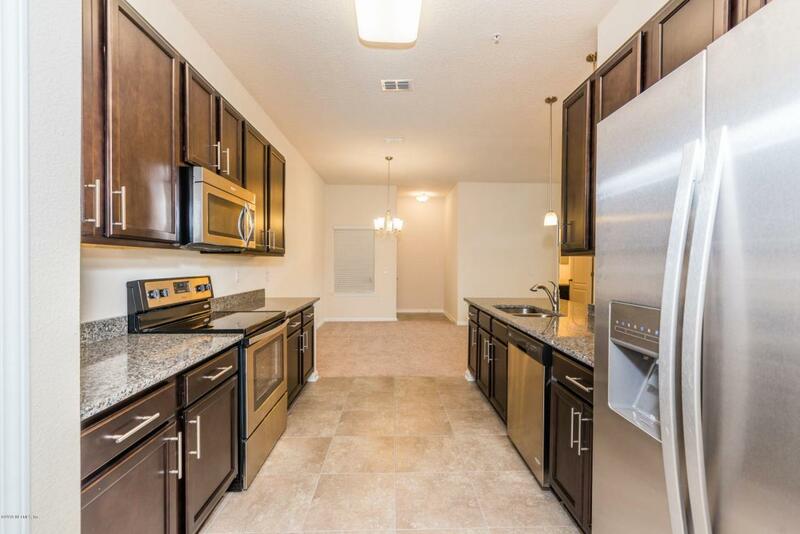 All rooms located upstairs, laundry room downstairs. 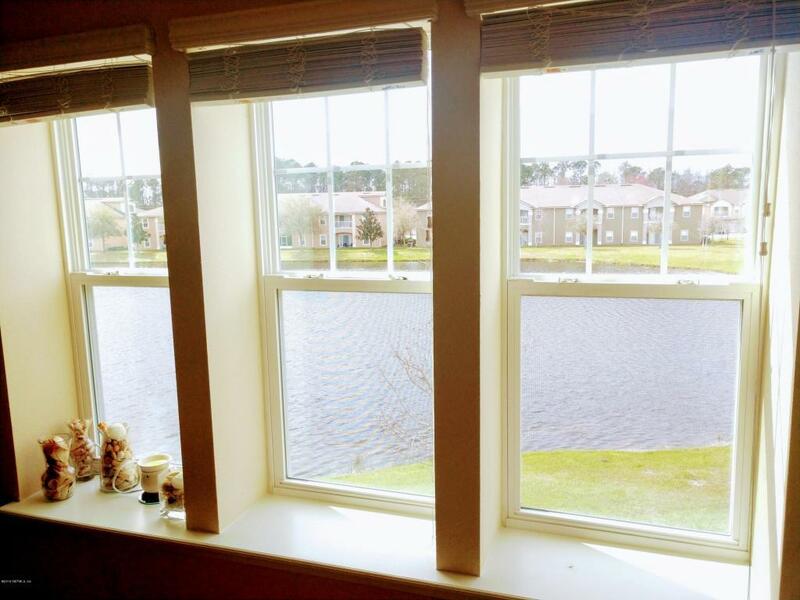 Nice view of lake. Rent includes amenities. Applicant must also be approved by HOA. Small dog under 20 pounds ok with approval. Property is owner managed. Close to I-95 and outlets.